Netec Industries was established in 1989. 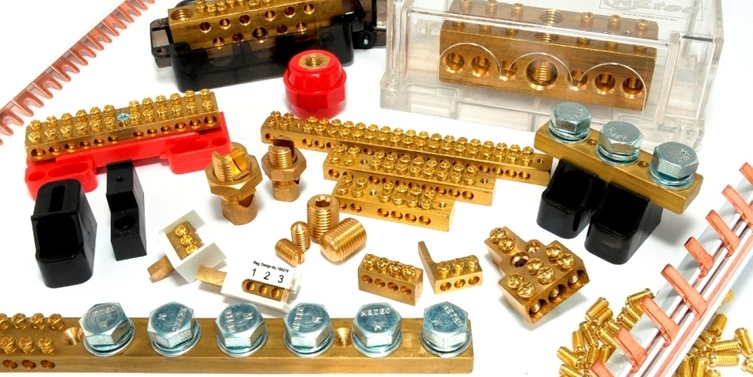 Now Australia's only major manufacturer of solid brass terminals and covered links. We specialise in being diverse in our manufacturing facility so we can support production of 1 or many 1000's in a short lead time. Our automated plant produces 24 hours unmanned. Robotic automation is the key to efficieny, accuracy and throughput to ensure you have the highest quality item. Our products are prefered by many electrical switchboard manufacturers.